Have you ever met someone who exudes confidence wherever they show up? There’s no need to be envious. You too can gain more confidence, even become the most confident person in the room, with just a little practice. Confidence, like many other desirable human qualities, is a skill that takes some patience and time to master. While some people look and act naturally confident, most of us need a little push here and there to allow our self-assuredness to rise to the surface. Bottom line: confidence can work in your favor and is an essential skill for any entrepreneur. Here are some ways to build or boost your confidence. It may sound obvious, but one key to confidence is knowledge. In other words, the more you know, the more confident you’ll feel. To be confident, be eager to learn. “The best way to build confidence in a given area is to invest energy in it and work hard at it,” said Tony Schwartz, the author of The Way We're Working Isn't Working: The Four Forgotten Needs That Energize Great Performance. If you feel nervous speaking before others, don’t worry; you’re not alone. Even the third most-watched TED Talks presenter Simon Sinekknows how it feels, and offers pointers in a presentation titledPresentation Essentials: Share Ideas that Inspire Action. When you have to give an important presentation, brainstorm questions others might ask, practice in front of the mirror or in front of a trusted friend or family member. And give yourself enough time to prepare as thoroughly as possible. You may not feel very confident about your presentation the first time around, but you will eventually get there, each time becoming more self-assured. You might assume that confident people know it all and in order to be like one of them, you also have to strive for perfection. Fortunately, this is not the case. Confident people know their limits. No one can know everything, even if they are considered subject experts. One of the worst things you can do is appear confident at one business meeting and then go back to your previous state of constant self-doubt at another meeting. Let confidence become part of who you are. You can't build confidence overnight, so gradually work toward a life filled with confidence. “Self-confidence helps us engage fully with life,” said Mary Welford, author of The Power of Self-Compassion Using Compassion-Focused Therapy to End Self-Criticism and Build Self-Confidence. Practice positive self talk. Instead of saying, “I’m shy when I'm in a room full of strangers,” say “I’m becoming a little more comfortable in a room full of strangers.” Set your mind to believing you are confident, square your shoulders and be mindful of your posture. Practice Amy Cuddy’s “power posing.” Simply aligning your body will make you feel more confident. 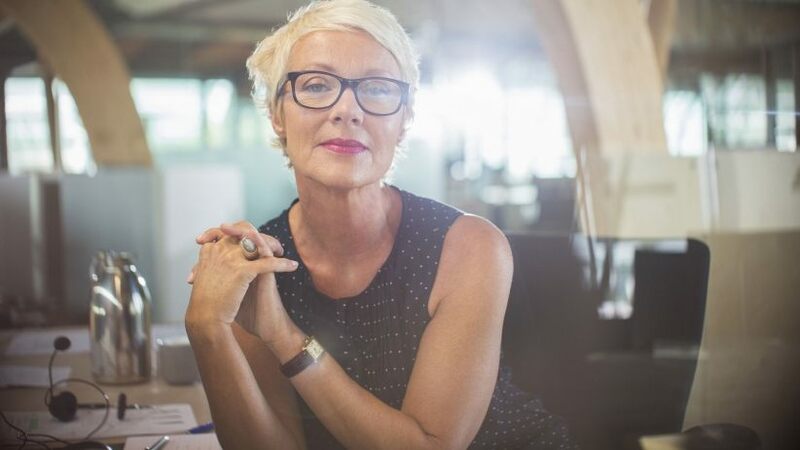 Confidence will not only help you overcome nervousness before an important presentation at work or a major social event, it will give you the necessary boost you need to believe in yourself and your abilities. Most importantly, confidence will free you from fear and self-doubt and will empower you to be the best, happiest, most powerful version of yourself.